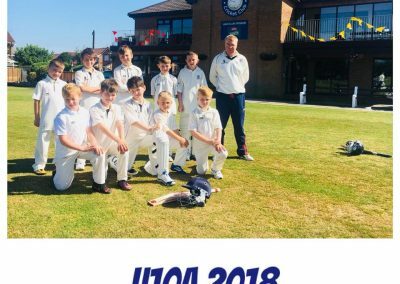 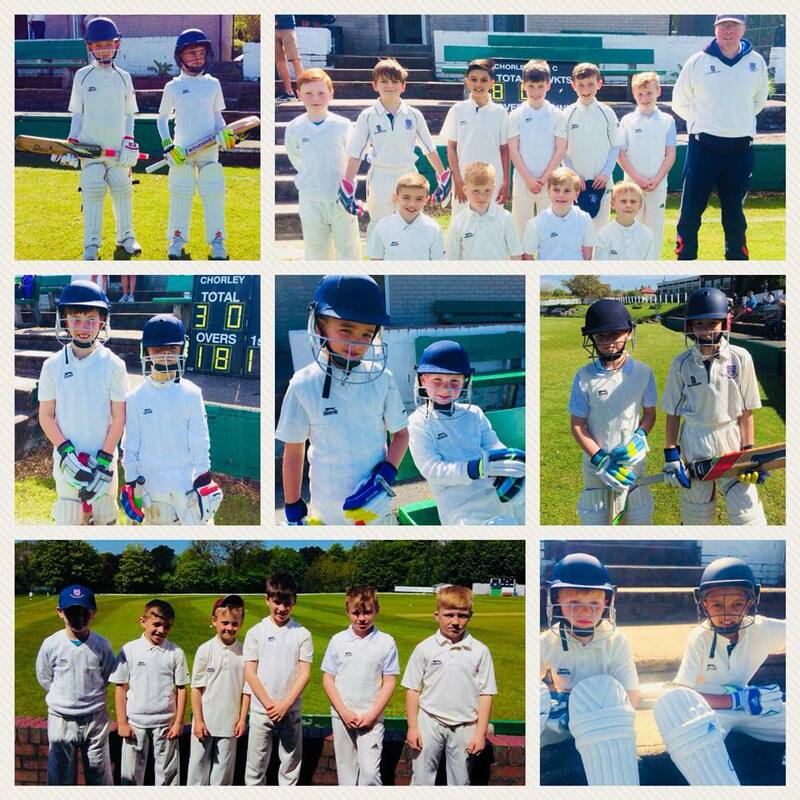 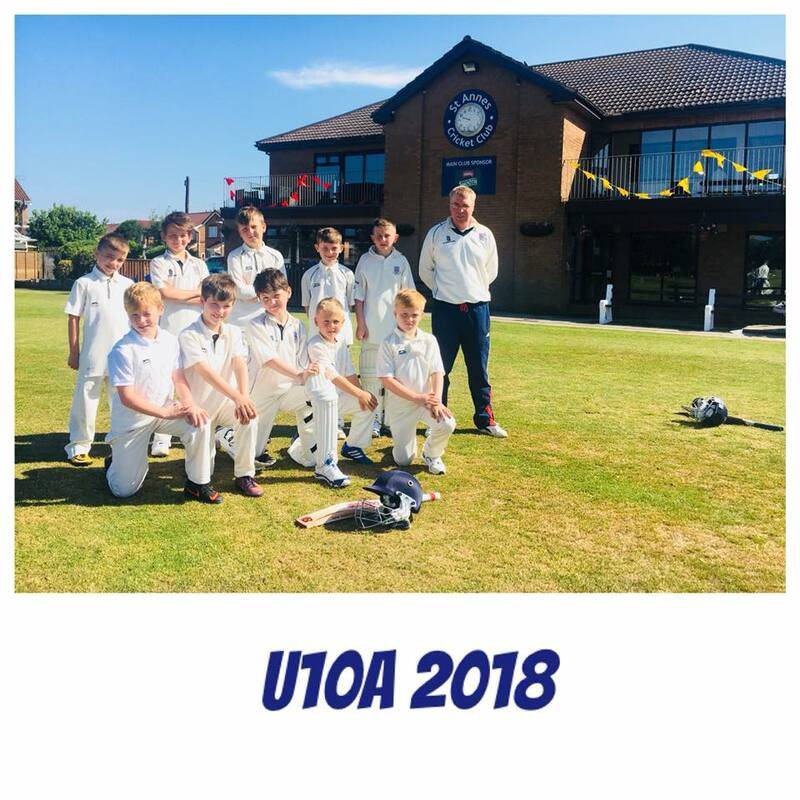 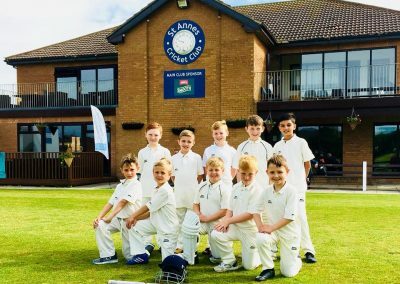 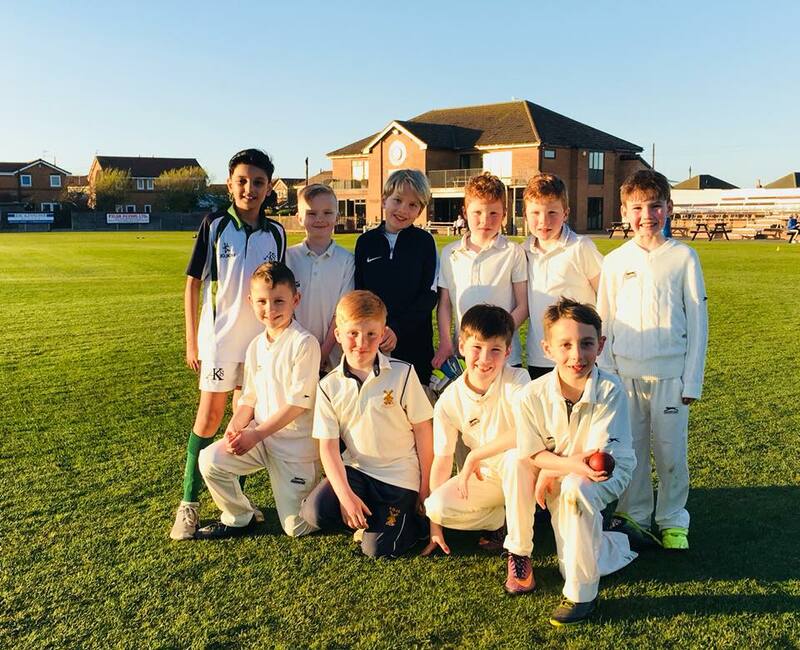 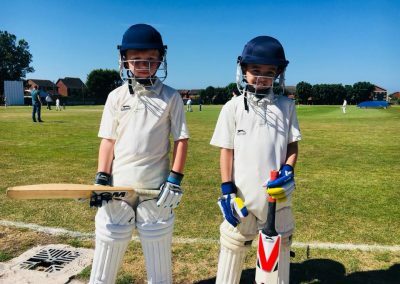 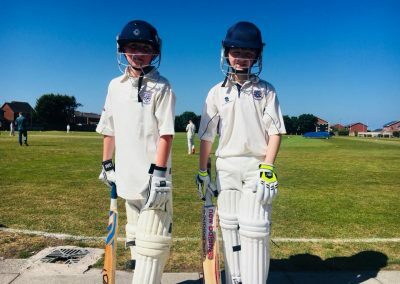 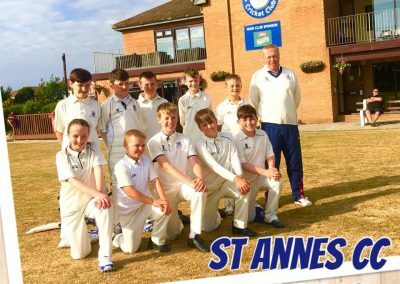 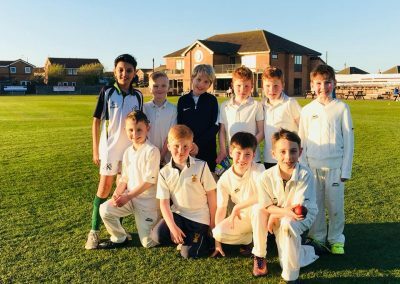 Our junior committee and coaching staff at St Annes CC actively promote a strong, positive and supportive environment for our junior players from age 5 upwards to enable them to develop their game, learn new skills (sporting and social) and grow as individuals while having fun and enjoying the beautiful game of cricket. 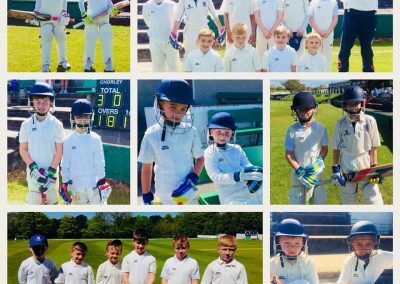 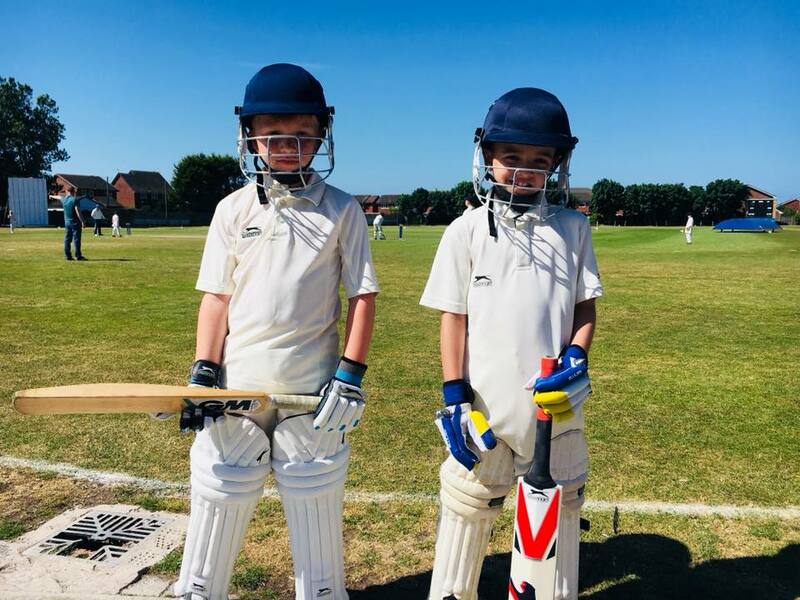 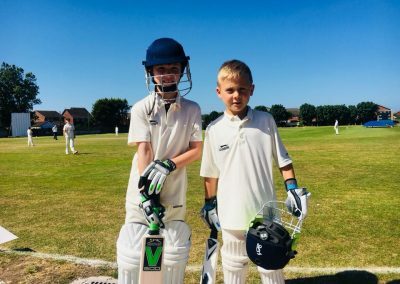 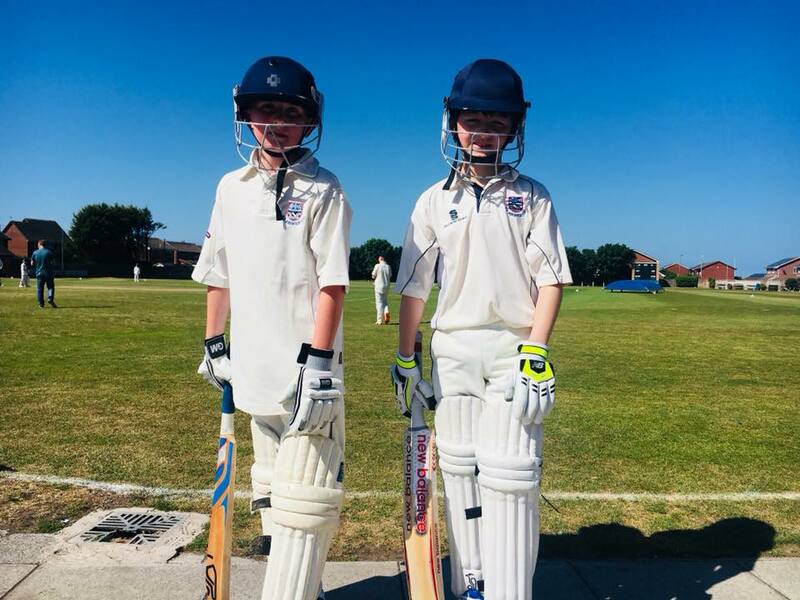 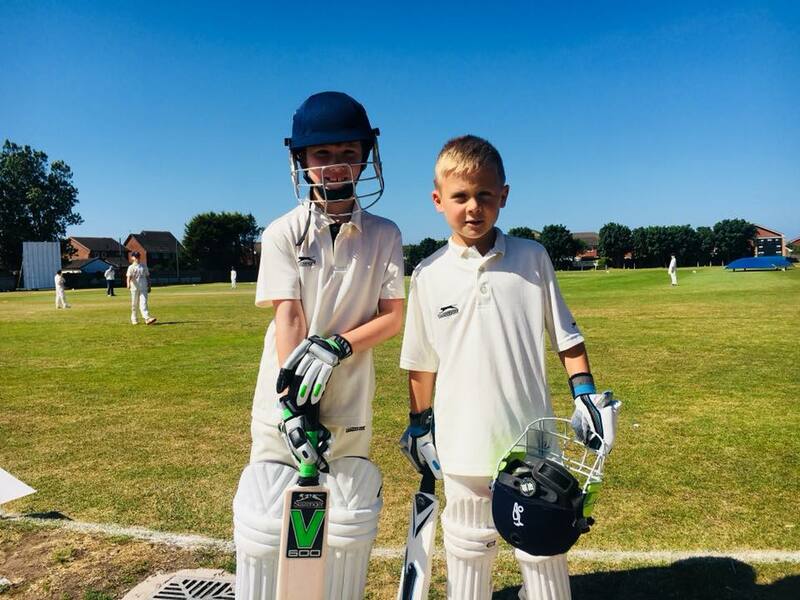 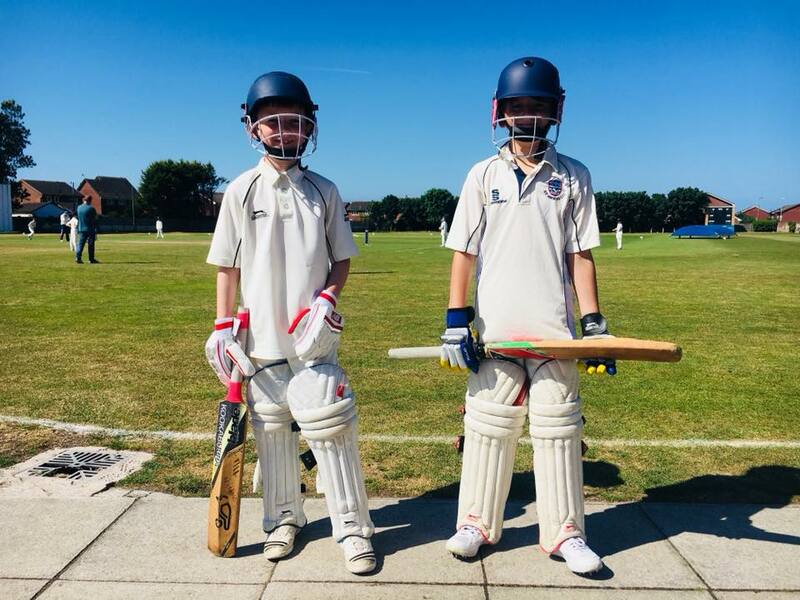 Players range in ages from the youngest ages 5-8 taking part in our highly successful All Stars Cricket programme, progressing through to age 17 in our U10s, U11s, U12s, U13s, U15s & U17s squads. 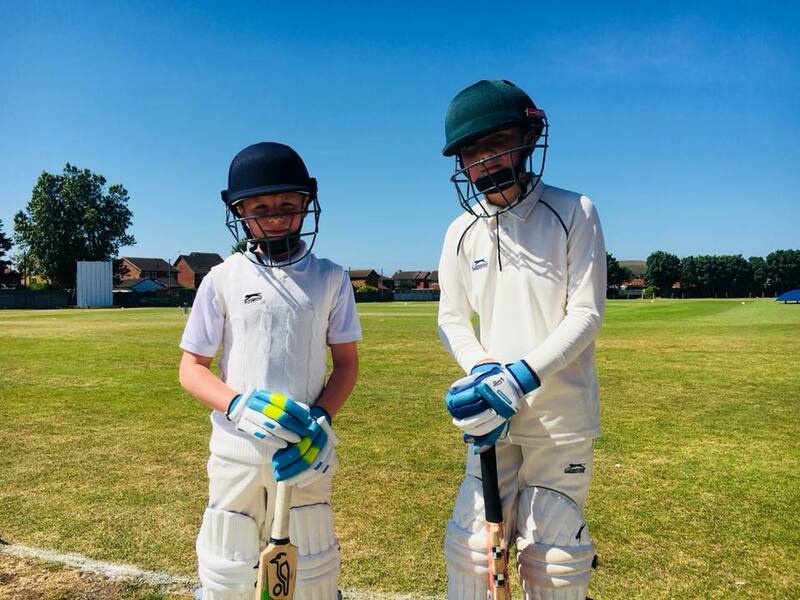 Our coaches are DBS certified (what was formerly CRB) and are ECB Level 1 or Level 2 Coaches. 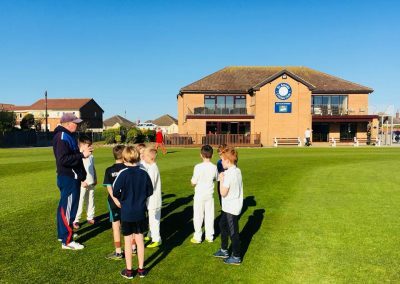 Our coaching sessions are safe and inclusive and we're fully ECB Clubmark Accredited. Looking to join a club who'll provide a great experience for players and their families? 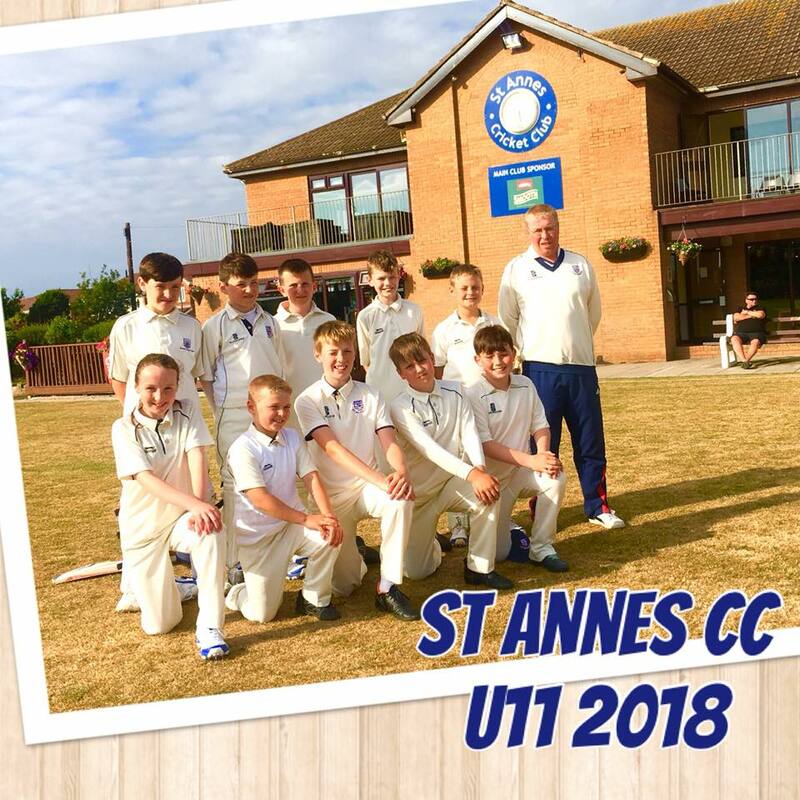 Contact our Junior Cricket Chairman Neil Bradley on 07852 955461 or email us. 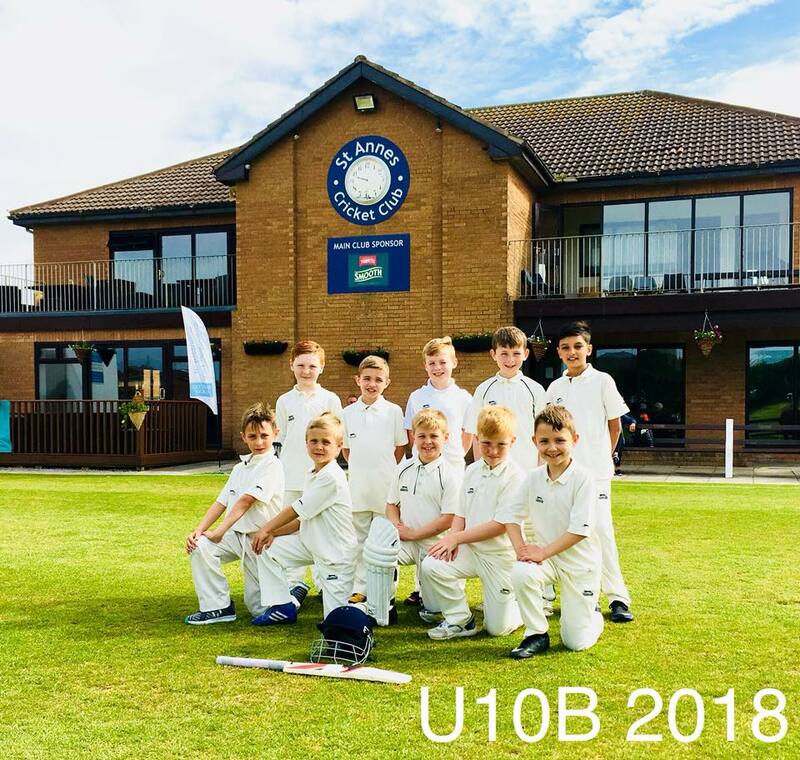 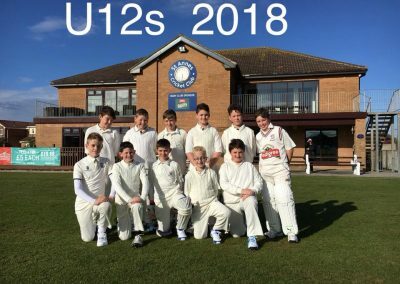 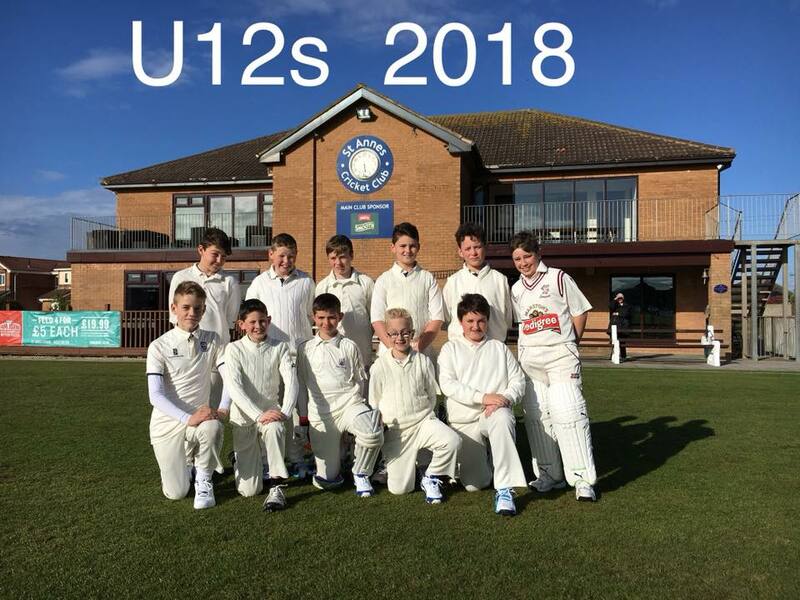 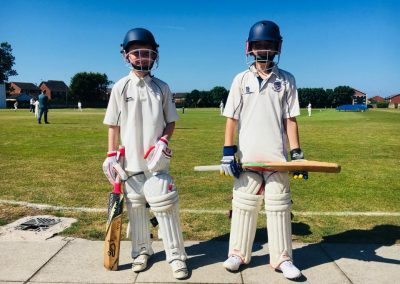 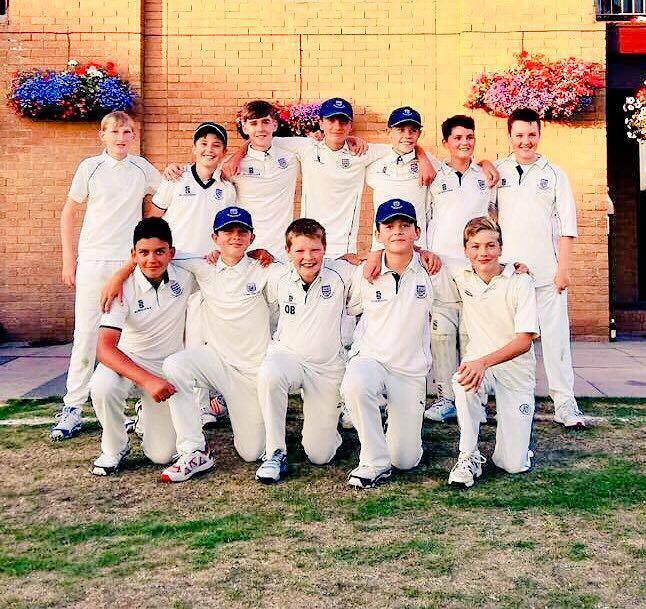 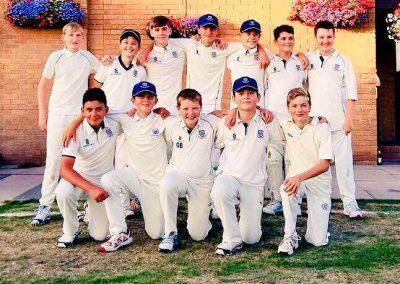 Several of our junior players have also been selected and played at District Cricket level (run by Lancashire Cricket), in the Northern Premier Cricket League U18s team and at county level for Lancashire County Cricket Club.